Our showroom is conveniently located at 304 Durban Road, The Bridge Centre, Bellville. Saey originates from Belgium. 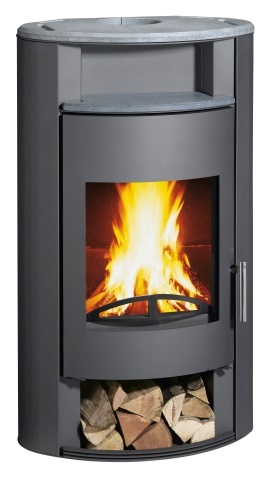 These freestanding fireplaces and inserts are exceptionally well built and functional. 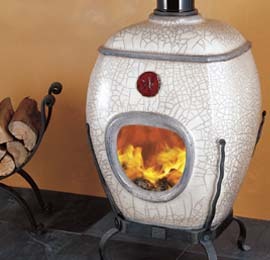 We retail some of their wood burning ranges that are best suited to our climate. This unit is available in four models, operates on a one touch easy to use system, and you only need to remove the fine ash once a week. 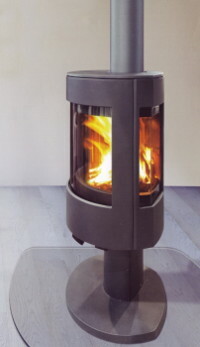 It has modern clean lines, awesome heating output and is inexpensive to run. Solzaima's vision is to provide cost effective heating solutions with clean, renewable fuel. This they do with over 35 Years of experience and are providing units to over 20,000 homes annually. This amazing range of Solzaima insert provide value for money options for upgrading old built fireplaces into clean lined appliances that will be efficient and practical. 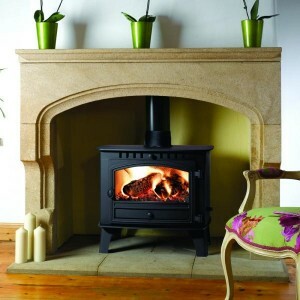 Invicta stoves are the epitome of large capacity, modern design and value for money fireplaces. Their stoves foundry and enamelling plant have been established for over 88 years with an annual production of 170 000 products. Invicta controls 100% of their manufacturing process in-house making Invicta a “real hands on” stove manufacturer. Invicta, situated in the Champagne region of France gives rise to the possibility of the stoves being as good as the champagne. Fireplace City now has its own House Brand of stoves; hand-picked by Wrex himself to compete in the market by opening the door for a more cost effective yet quality European stove. This range bridges the gap between inferior stoves and top end stoves through better bulk buying and favourable country based pricing. The Starkfire brand will always be made up of known European manufacturer’s products widely distributed by various branding outfits throughout Europe. Fresh air is a very precious commodity. So our new collection of Cleanburn stoves are designed to preserve it – with technology to keep carbon emissions at a recordbreaking low. And it’s not just the environment you’re saving. You could also save a bundle on fuel. 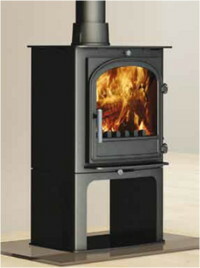 Efficiency levels on these stoves range from 75% to 82% -which adds up to smaller fuel bills. A bundle of logs will provide more warmth, for longer, than it would in an alternative stove. The New range of Clean Burn stoves are available in three sizes in two options being Traditional or European (wood storage stand). 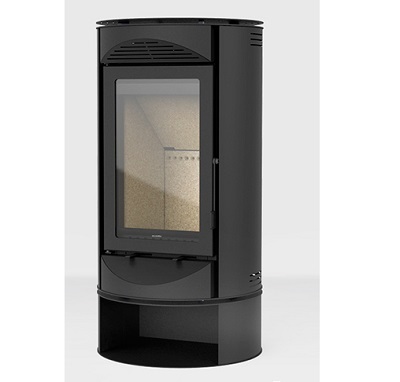 The efficient Hunter MULTI-FUEL stoves all burn wood, coal and anthracite on a dust free de-ashing system, all have an advanced airwash system keeping the glass clean and offer overnight burning with ease. Whether you know it or not, you’ve probably warmed your toes in front of a Parkray stove – perhaps as a child, perhaps more recently. 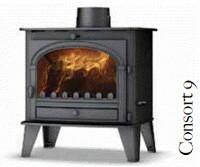 Parkray has been the leading name in solid fuel stoves for more than a century. Made in Germany, each Hase fireplace reflects more than 27 years of experience in fire presentation and fuel technology. Their designs are innovative, trend-setting and conveniently functional. They use the most modern manufacturing methods to produce high-quality long-lasting products. 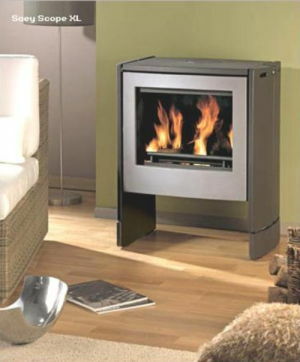 The product range consist of mainly wood burning fireplaces. 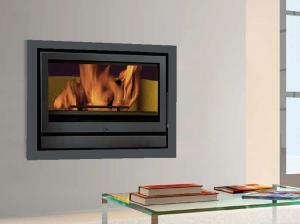 The Hase fireplace is one of the most elegant and top of the range designer fireplaces in the world. The Hase Range in South Africa is currently available by order only. 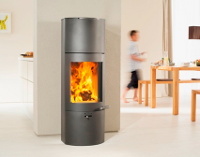 Austroflamm are one of the world's leading designers and manufacturers of modern wood-burning stoves. The stoves are made in Austria from steel, cast iron and richly glazed ceramics. They are magnificent examples of contemporary technology and design, specifically developed to meet both the increasingly exacting international standards and the demands of the discerning home owner. Austroflamm's reputation has been built on quality, design and innovation. The Dovre fireplace is from Belgium. 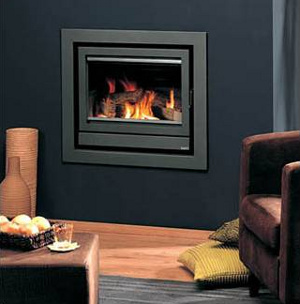 The product range consists of cast iron, closed system fireplaces, which can be either freestanding or inserts. The fireplaces can be multi-fuel burning, wood burning or anthracite burning. The CPA is in place and already many companies are feeling the effects of its implications. One issue which seems to be fairly contentious is: Are suppliers providing sufficient information to the consumer at point of sale?